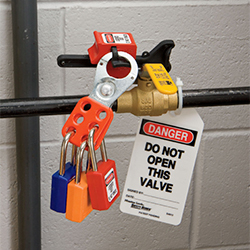 What is Lockout Tagout? What does it mean to you? Master Lock Safety Solutions offers a broad selection of safety lockout padlocks & devices designed to help you stay compliant with OSHA’s 1910.147 The Control of Hazardous Energy standard. Kina Hart (née Repp) is an inspiring safety awareness advocate who shares her personal safety story with companies and employees across the globe. What is a Confined Space? How Can Confined Space Covers Protect Me? 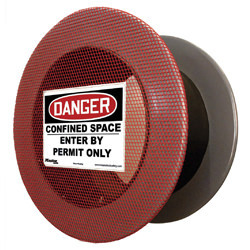 A confined space is an area that is large enough for a worker to enter, but is not made for human occupancy. Several potential hazards and dangers can exist within a confined space that could cause injury or even death. Master Lock's Confined Space Covers are compliant with OSHA standards, and are a best practice solution for protecting against the dangers of confined spaces. Master Lock is determined to help sustain a lower carbon footprint by adhering to manufacturing processes that benefit more than just our bottom line. 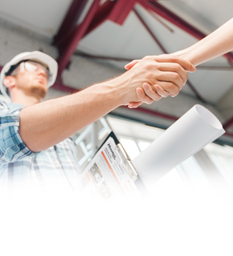 We understand the importance of the people who produce and use our safety products, the communities where we live and operate, and the commitment to implementing green initiatives. 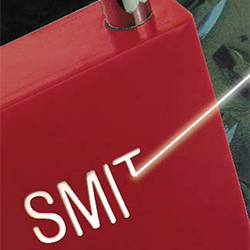 Learn more about UL Environment awarding Master Lock Safety Padlocks with Environmental Claim Validation.